Your time is valuable. What is one way to leverage a virtual assistant to streamline your tasks and make yourself more productive? Having a virtual assistant who can answer customer support emails and manage your inbox is a lifesaver! You’ll want to work closely the first few weeks to set parameters, but allow them to handle easy requests like booking appointments, sending information and declining requests to “meet for coffee.” Over time you’ll be in your inbox less and less, freeing up valuable time. Bookkeeping is one of the most important tasks a virtual assistant can help manage. Having someone keep tabs on bills, invoicing, payroll and other financial matters is imperative. By outsourcing your bookkeeping system to a virtual assistant, you can free up significant time each week. Not only are bills paid on time, but you increase the likelihood of finding financial inaccuracies sooner. Give your smaller tasks and admin to your virtual assistant: setting appointments, tidying inboxes, creating reminders. These are great uses of a virtual assistant. 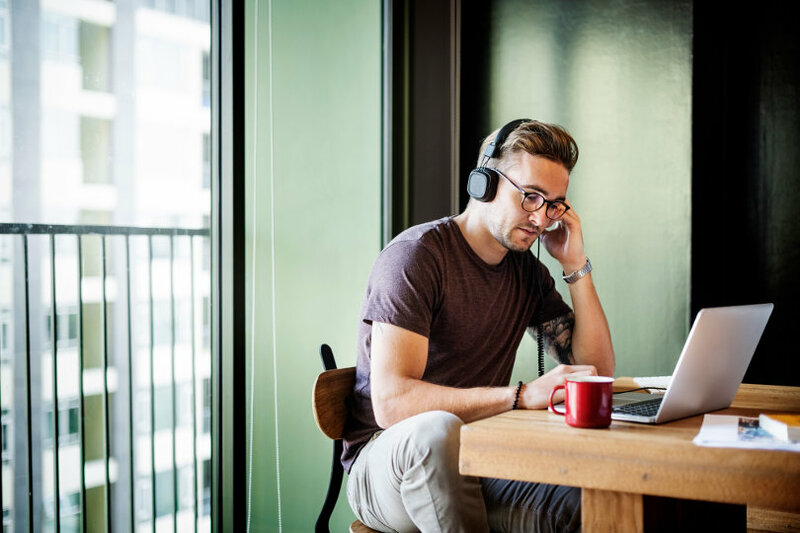 If you end up in a lot of remote calls, having them on board to take minutes and make key action notes is a great way to free up your mental space for the meetings. I utilize a VA for simple yet somewhat tedious tasks that require time and organization. I will create and share a screencast video of a process for ongoing tasks that need to be constantly organized, and I will send that along with full instructions to the VA. This way there is no confusion and I can be confident knowing that tasks that take time from my schedule will be completed properly. Social media requires daily attention to grow your followers. You could have a virtual assistant focus on creating image overlays for Facebook using Canva.com and pinnable images on Pinterest. I’ve found that virtual assistants are very flexible to take on all types of roles, including typing up all strategic documents, transcribing video conferences and handling all types of administrative work that frees me up to focus on bigger picture items. I use a virtual assistant whose job it is to follow up on all delegated tasks, make sure tasks are not overdue and send out follow-ups when employees or freelancers are behind on their tasks. Instead of having to spend a lot of my time following up on tasks assigned to others and making sure that tasks and projects are moving along, the virtual assistant will take care of that, making them invaluable. I use a virtual assistant to handle all my personal and professional appointments, do any product ordering or online shopping I need done, and fill in, file and take care of any digital paperwork. This saves me so much time and is well worth having this kind of support. There’s a good chance you already know what they are. It could be trying to move a graphic a pixel over on your website or trying to schedule and post things to WordPress. Get someone to handle the simple tasks so you can free yourself up to do more big-picture thinking. My company has depended on virtual assistants to answer our calls for years. Before I was able to afford front-desk associates, I relied on virtual assistants to book all of my appointments so that I never missed a call while I was in a session. Now, we still use their services for client relationship management, reminder calls and appointment bookings when my front desk is unavailable. If you don’t have an assistant, you probably are an assistant to yourself. Getting one could be an excellent way to magically get more hours in this mythical 40-hour work week. If you already do 80 hours per week, that’s the time to review your workload, identify repeatable tasks and delegate them to a virtual assistant. Start with the most time-consuming and often-recurring chores.